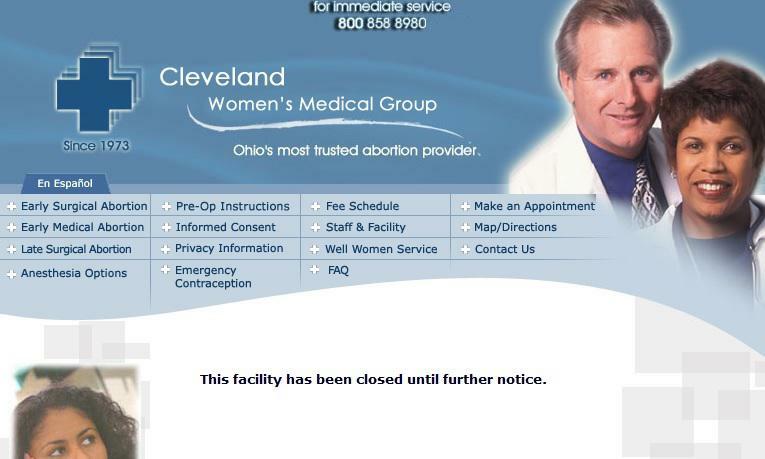 The only abortion clinic in the Toledo area has stopped performing surgical abortions….at least for now. 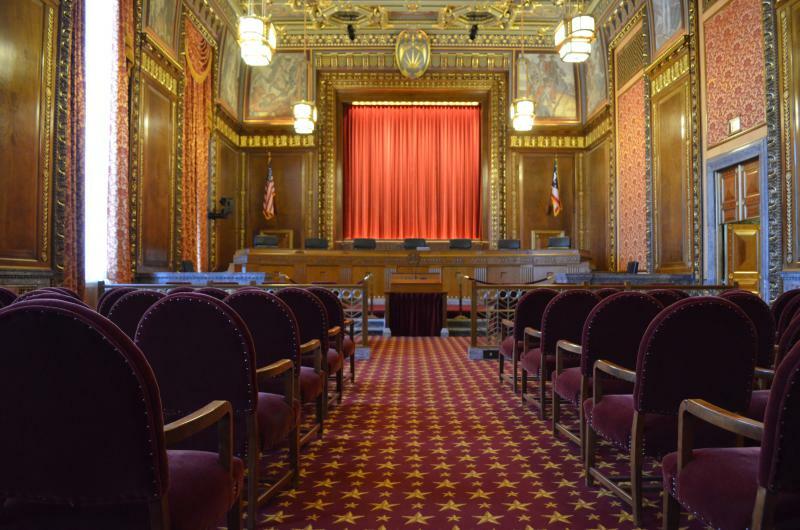 A federal judge has ruled a new state law that would ban abortion after a fetal diagnosis of Down syndrome is unconstitutional, and has blocked it a little more than a week before it was to go into effect. 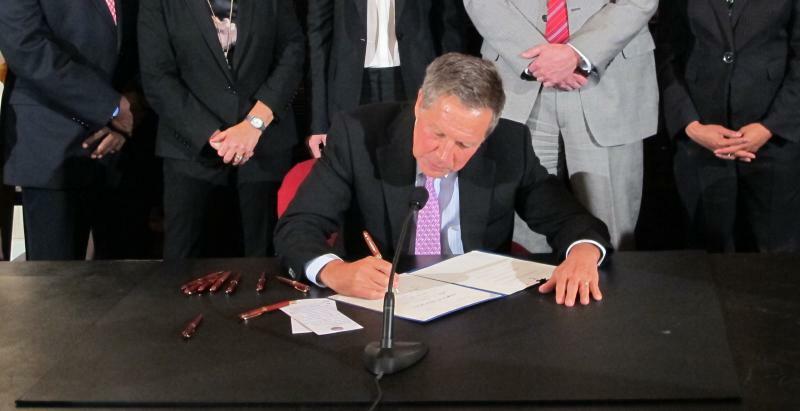 The Ohio Senate has passed another abortion ban – this one aimed at a specific prenatal diagnosis. 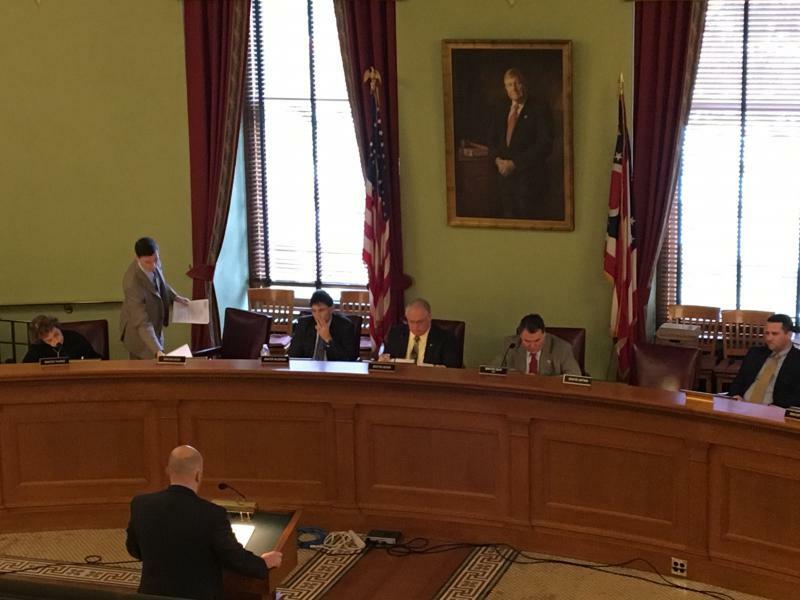 An Ohio House committee has passed a bill that would make the state the third in the country to ban abortion after a Down Syndrome diagnosis has been made. 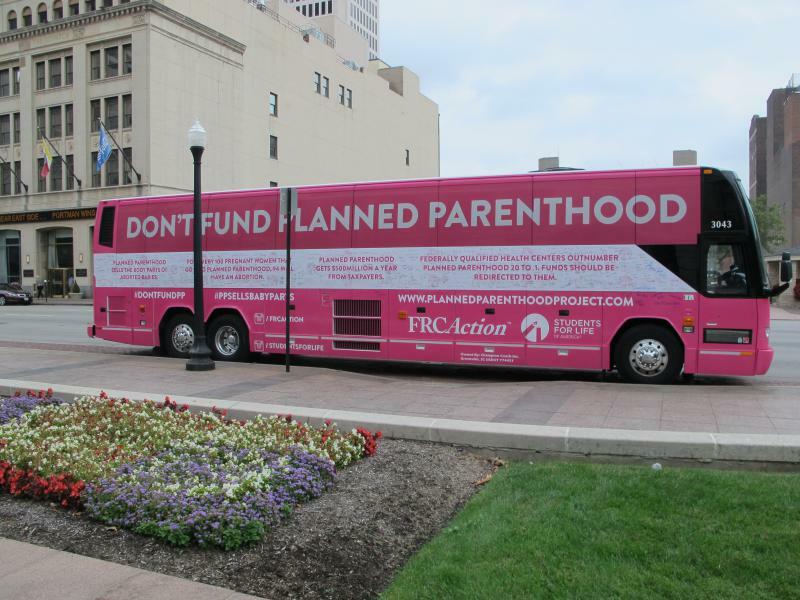 Doctors who perform abortions after that point would be held liable and could lose their licenses to practice. 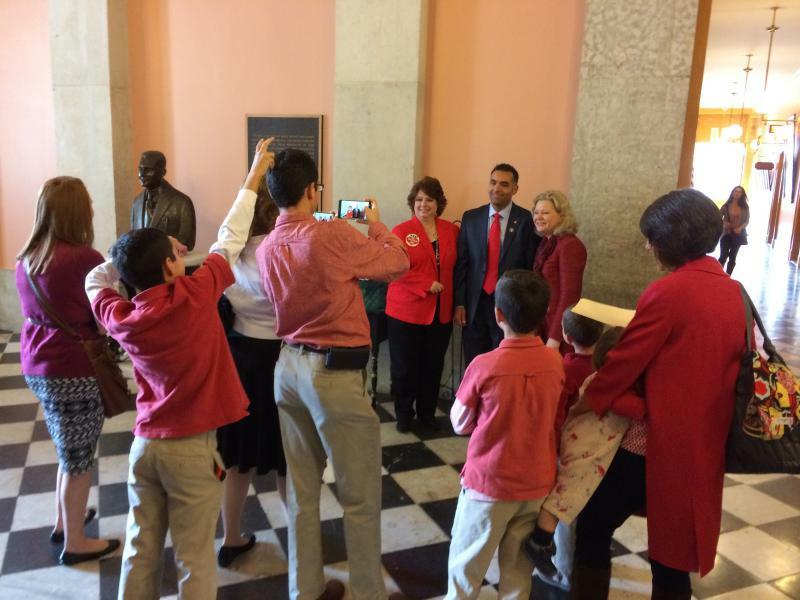 After a long weekend, lawmakers will come back to the Statehouse for hearings this week. 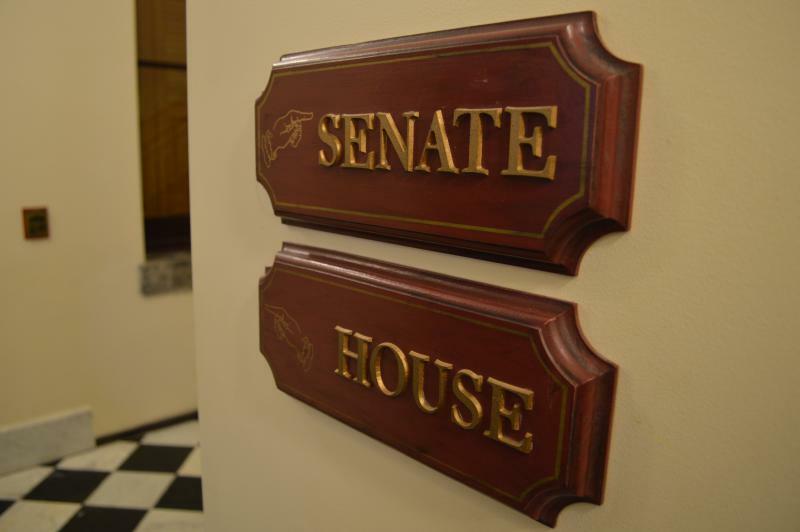 And one will deal with a controversial abortion bill. 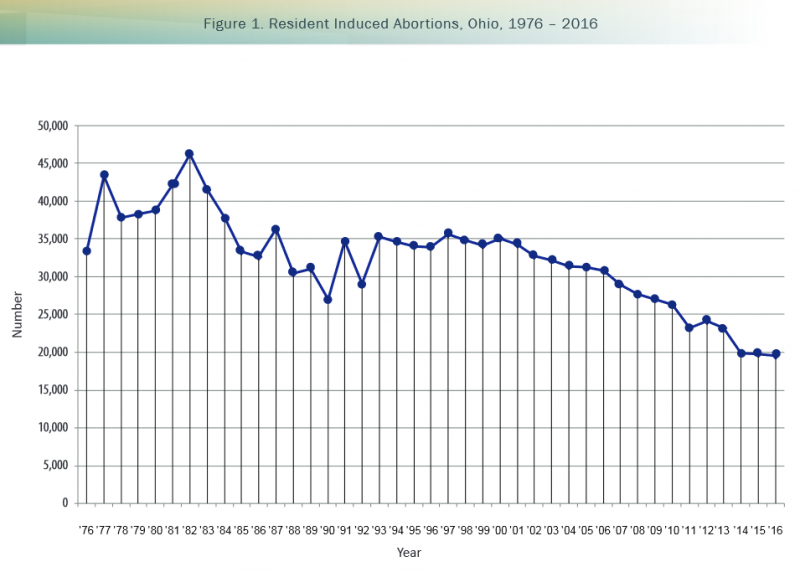 The number of abortions in Ohio last year went down for the fourth year in a row. 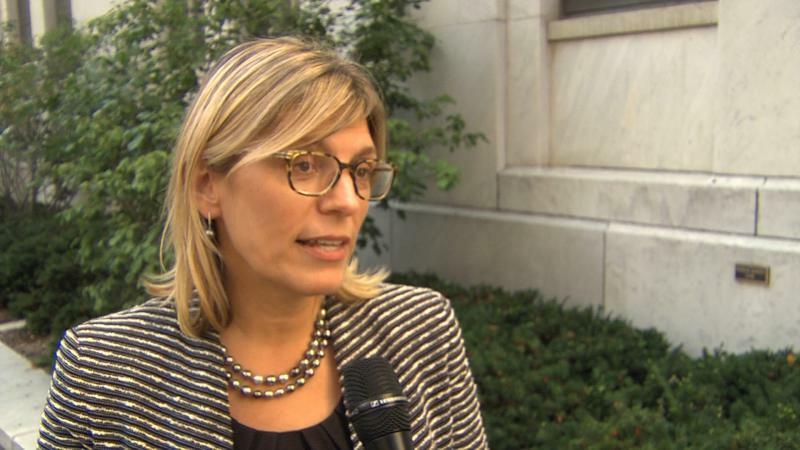 Both sides in the debate are pleased, but have differing opinions on why. 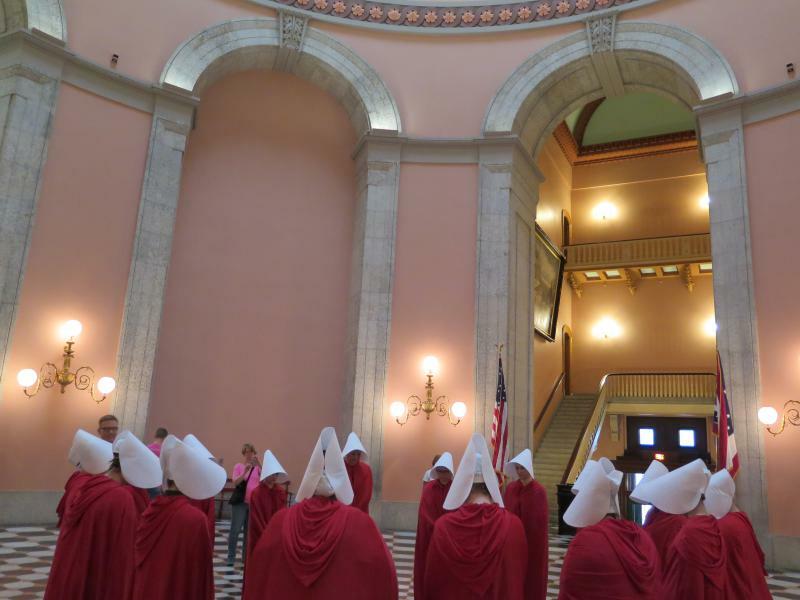 The Ohio Supreme Court has heard yet another case involving one of the state’s abortion providers. It’s the second one this month. 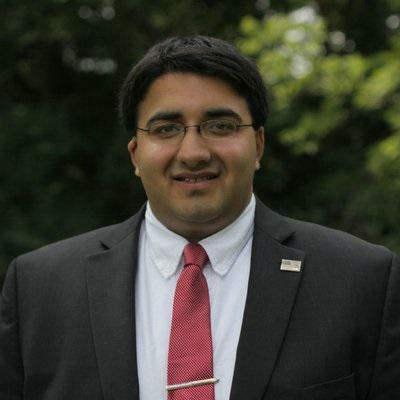 This case revolves around a different issue. 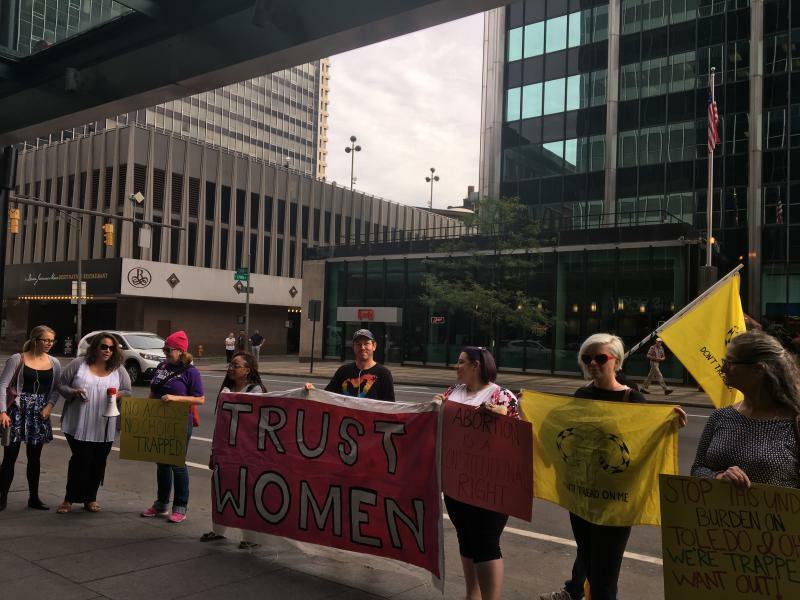 The state’s highest court has heard arguments about whether to keep open Toledo's only abortion clinic. 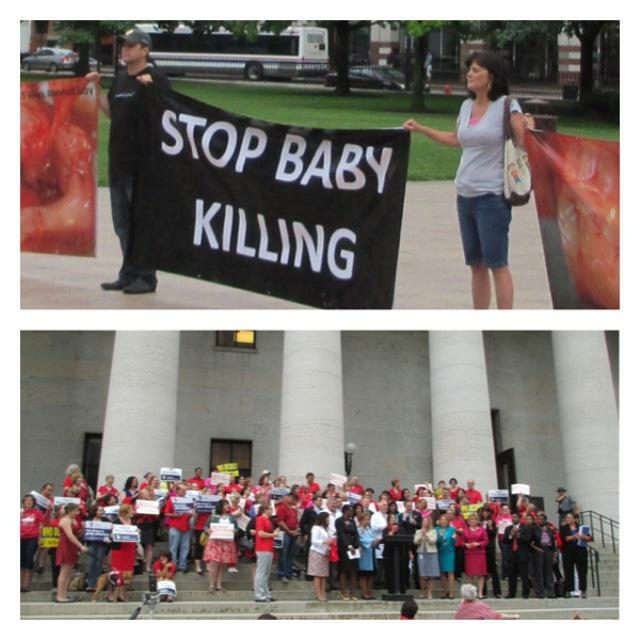 And the case could affect Ohio's seven other clinics as well. 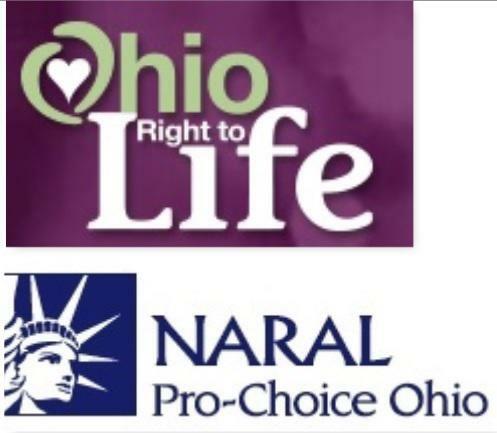 Candidates for political office in Ohio who want to be endorsed by the state’s largest organization opposing abortion will have to meet new criteria. 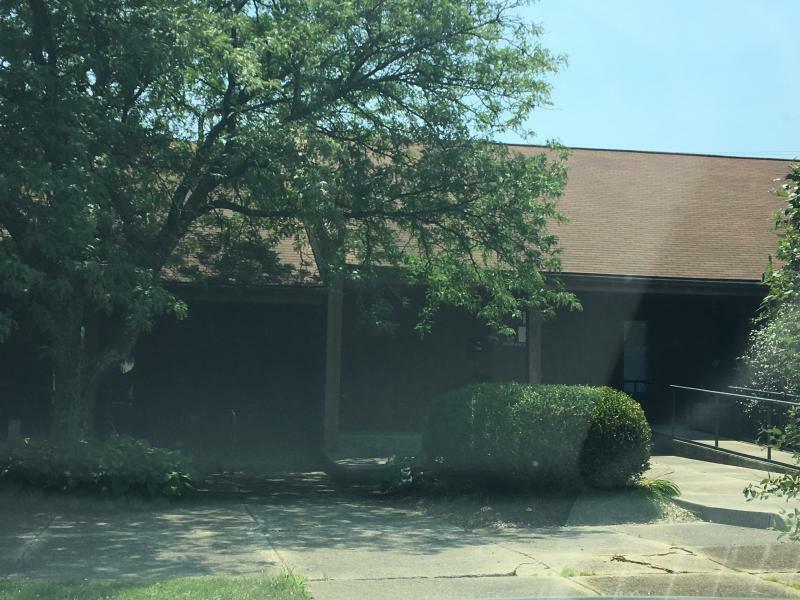 Ohio’s largest group representing abortion opponents is cheering news that two clinics that offered abortions in the Buckeye State have closed their doors. 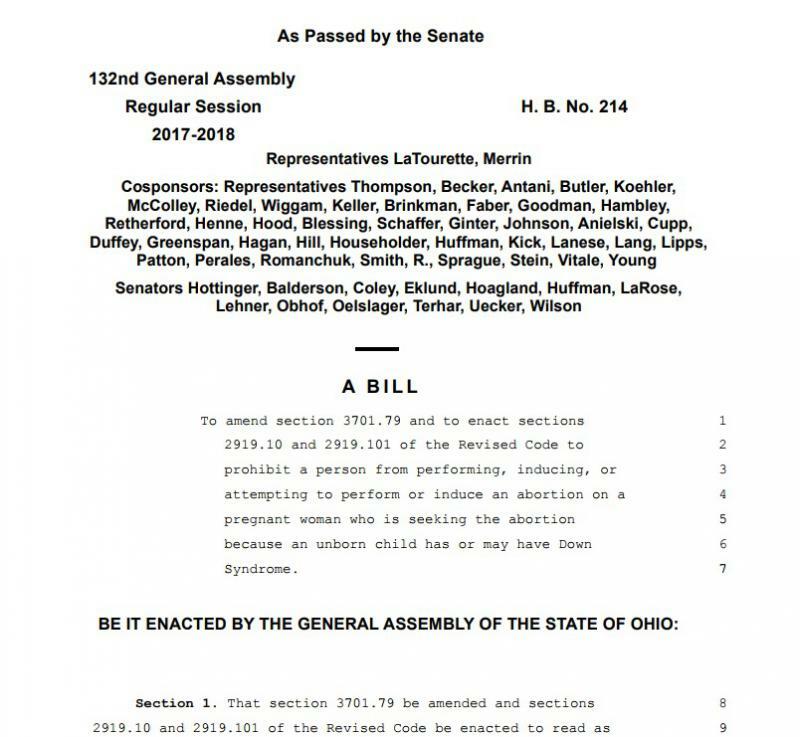 A bill that would a common procedure used in most second trimester abortions is on its way to the full Ohio Senate. 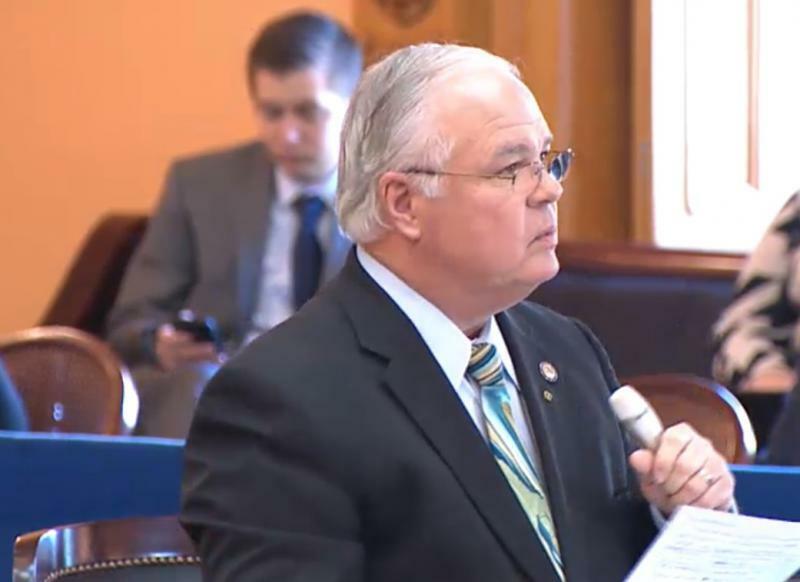 The legislation was voted out of committee this morning/yesterday morning. 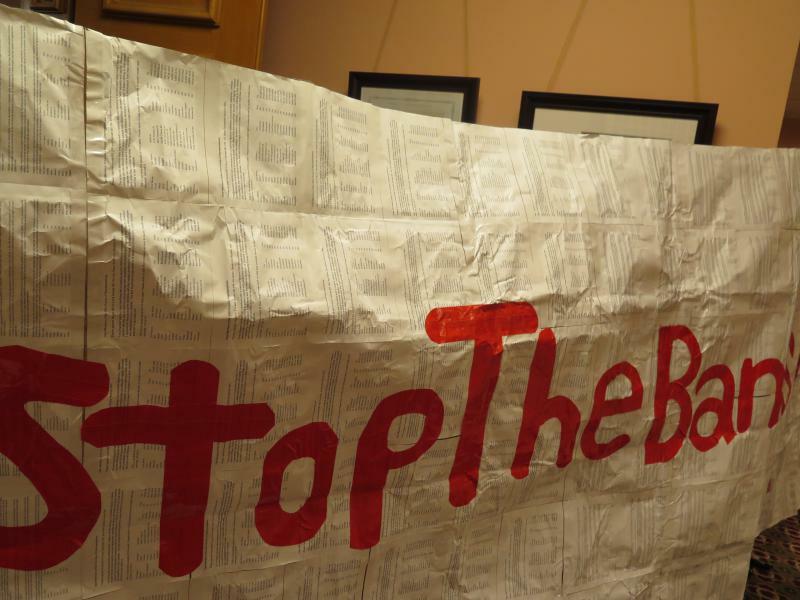 But the vote didn’t come without some controversy. 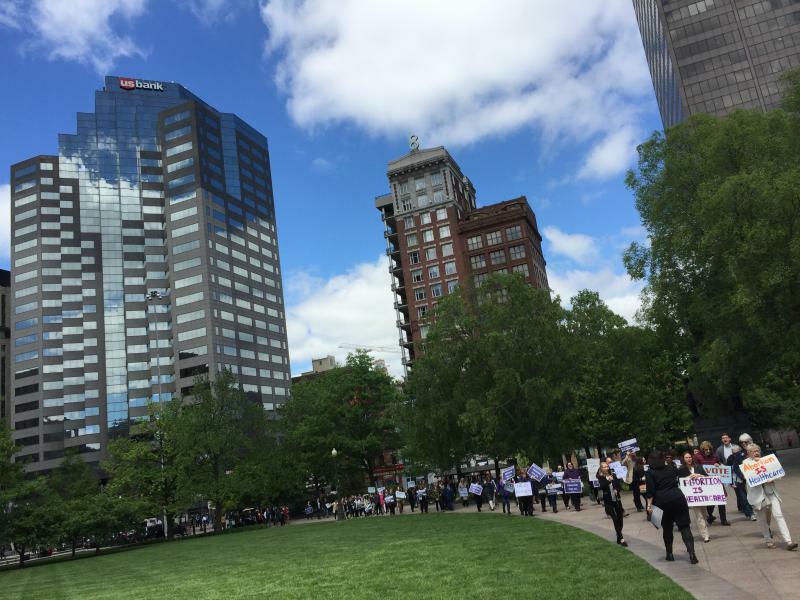 There was a silent yet visible demonstration at the Statehouse today as a bill that would ban an abortion procedure was introduced in committee. 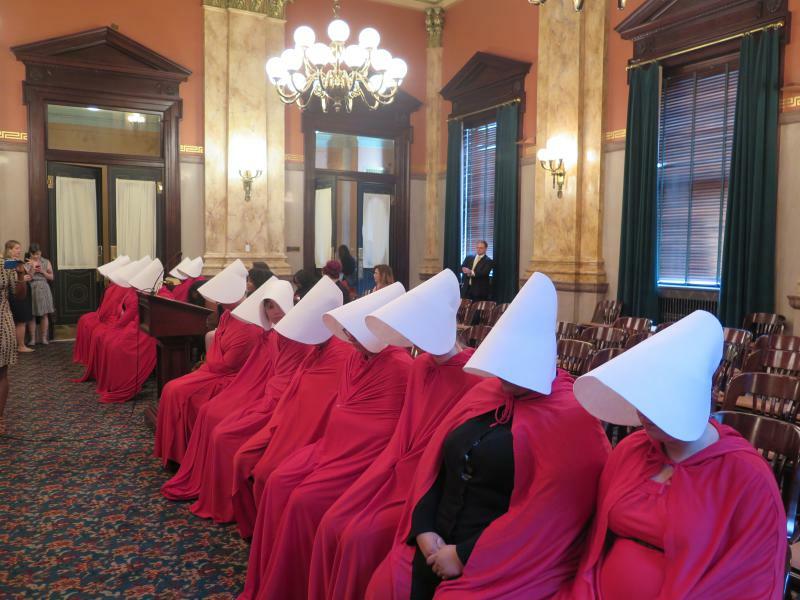 More than a dozen women dressed as characters from a well-known dystopian novel showed up as the Senate Judiciary Committee considered the legislation. 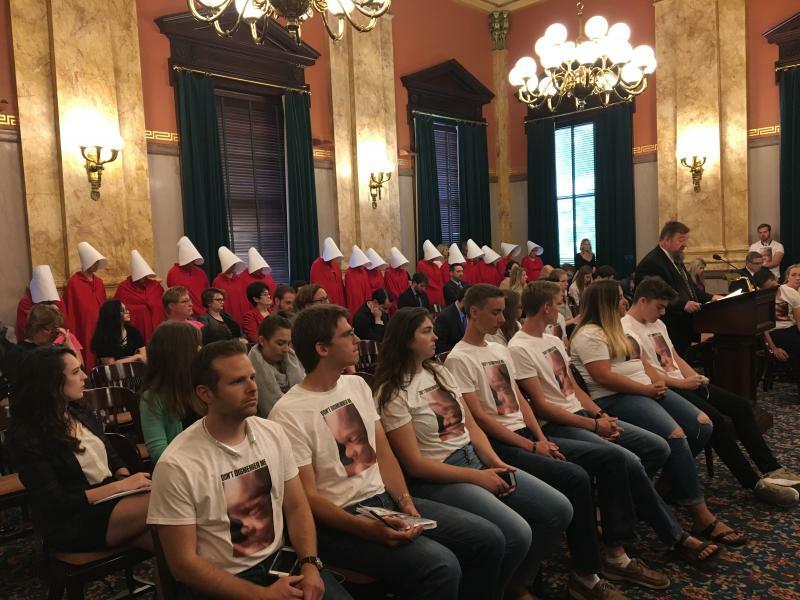 State lawmakers are considering a new bill that would ban a procedure commonly used in second-trimester abortions.